Love is in the air, and someday, TLC will actually show us Jeremy Vuolo’s proposal on Counting On. Until then, producers are desperate to drag out the show as much as possible — and that means showing the equivalent of personal ads for all of the eligible bachelors in the Duggar family. There’s a lot of them, as Jeremiah and Jedidiah have reached the ripe old age of 17. The Duggar of interest on Twitter, however, is Josiah, who, as you may recall, was in a courtship long before the word “babe” entered Jinger’s vocabulary. Josiah’s courtship was, like Josh’s marriage, the big elephant in the room during tonight’s romance retrospective. Everybody seemed eager to forget that Josiah ever courted Marjorie Jackson and then broke it off in the midst of the molestation and Ashley Madison drama. Granted, the demise of Josiah’s relationship was almost as normal as it gets for a Duggar; how many people are truly compatible with the first person they date (or court)? That being said, it seemed odd not to hear more about something so significant, especially given this episode’s primary topic. Instead of mentioning the short-lived Josiah and Marjorie romance, the Duggars spoke at length about how Josiah’s a real character and the life of the party in the Duggar household — and how he needs a gal who can keep up. According to a few nosy Counting On viewers, Josiah doesn’t need a girl at all, and not because he’s better off living on his own first. Rather, viewers are convinced that Josiah is gay. Statistically, in a family that size, there’s bound to be at least one LGBT sibling — but that doesn’t necessarily mean Josiah’s stuck in the closet. 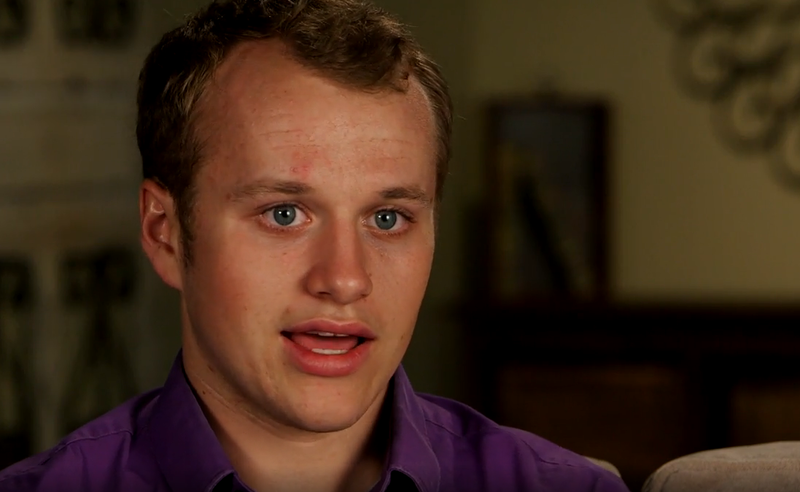 Duggar fans and critics alike have been speculating over the sexuality of a few Duggar children for years, but based on the response to tonight’s episode, the consensus is that Josiah is definitely gay. If these rumors (which are not based in fact, but rather, a few casual observations about Josiah’s behavior on the show) are in any way true, it’s going to be a tough road for Josiah. 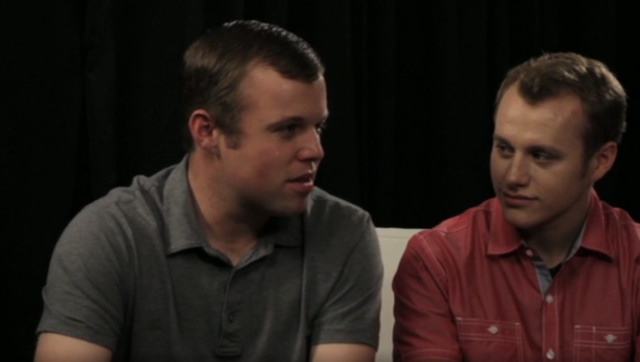 Coming out of the closet is not a thing in Duggarworld. Ultimately, however, it’s not fair for viewers to make huge assumptions about Josiah’s sexuality based on a few things he’s said or done on television. His sexuality is his business and nobody else’s. What did you think of tonight’s episode of Counting On? 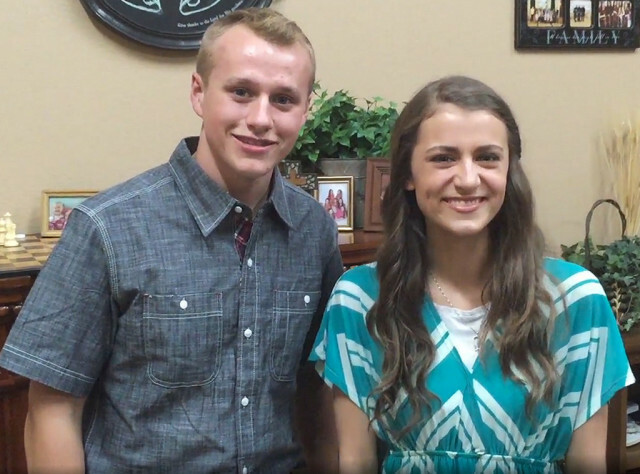 Do you expect Josiah Duggar to enter another courtship in the near future? Comment and share your opinion below.